Originally Harold Iremonger & Sons, the business was established in the mid 1950’s. Dickie Burman and Ian Grindle purchased the business in 1987 and their youth and enthusiasm brought a new dimension to local real estate. Through innovative leadership and proven performance Whangamata Real Estate established itself as a leading force in the local market. 1997 saw another change when Southlanders Russell and Sue Hunt took over the helm. With the addition of three new offices, an expanding sales team and the introduction of substantial technology they have taken an already thriving business from strength to strength. 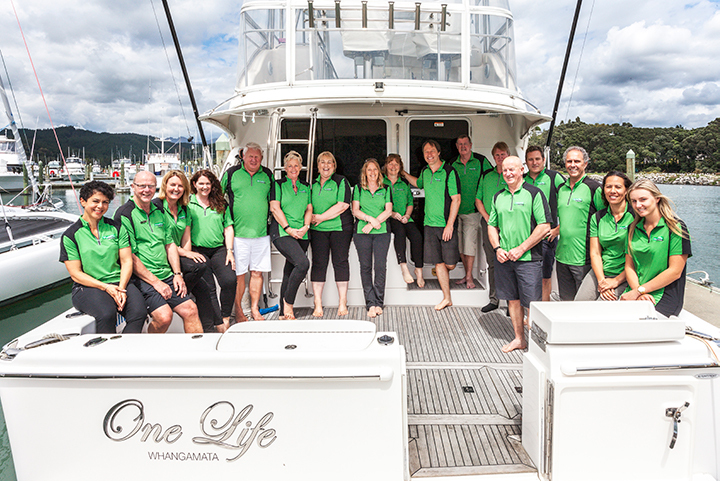 Whiritoa office opened in 1998, Waihi Beach in 2001 and in 2004 The Whangamata Property Management Centre opened its doors backed by a specialist sales team. 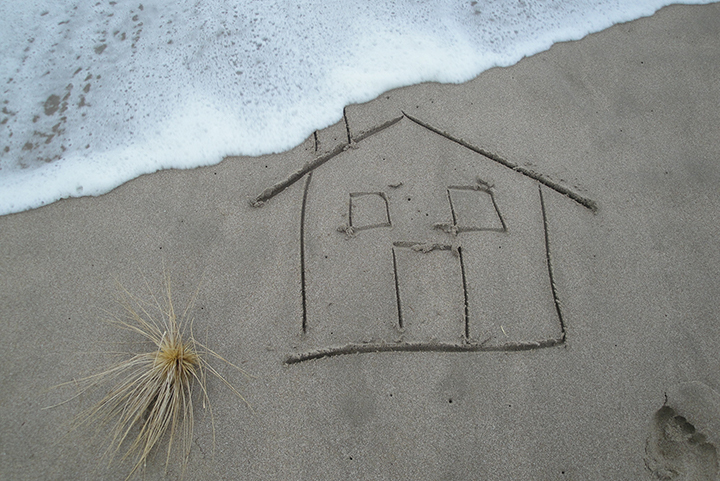 In 2008 the Waihi Beach office was sold enabling attention to focus on Whangamata and Whiritoa. With the sudden loss of Principal Russell Hunt in 2009, Sue remained the Managing Director of the company until March 2011 when the business was sold to Murray and Barbara Cleland. In summary we are a small independent real estate company that has been very successful for 60 plus years and assisted people to achieve their dreams in buying and selling baches at the beach. 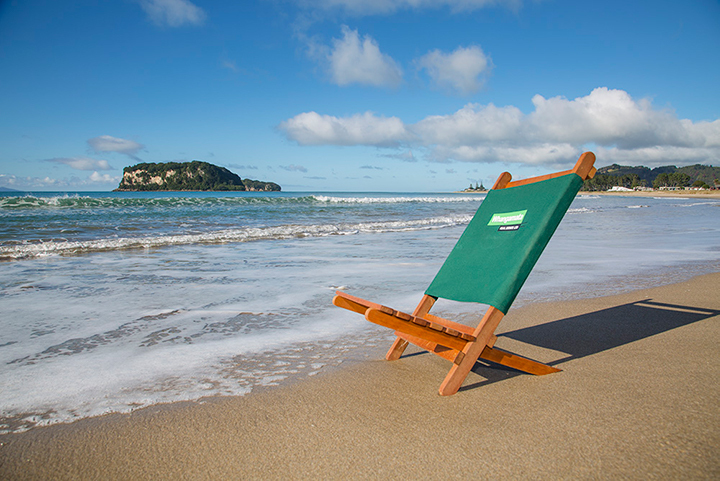 Get a FREE appraisal from the company that has been selling Whangamata since 1955. Meet our experienced salespeople who can help you with all of your real estate needs. Register to recieve our weekly property report, this is a great way of keeping you informed of the current market. At Whangamata Real Estate we have a dedicated Property Management Team whose knowledge and expercience will help you to reduce risk and manage your rental investment efficiently - saving you time and money.